and the 548th largest city by population of the World. 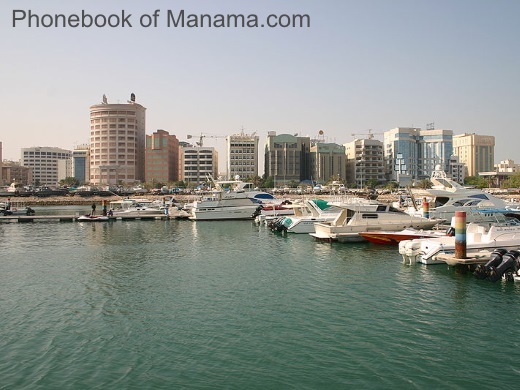 Manama is is the capital and largest city of Bahrain. The name is derived from the Arabic word (transliterated:al-manãma) meaning "the place of rest" or "the place of dreams". There is evidence of human settlement on the northern coastline of Bahrain dating back to the Bronze Age. Historically, Manama has been restricted to what is now known as the Manama Souq and the Manama Fort (now the Ministry of Interior) to its south. et des Pages Blanches Manama.